The Ignition Interlock Device (IID), is a device that is installed on your vehicle to prohibit you from driving while under the influence of alcohol. It will require that you give a breath sample before the engine can start. If the device detects any level of alcohol in your breath, the ignition will not engage and your engine will not start. If you have been found guilty of a DUI in the past, you will be required to install an IID as part of your license reinstatement. The state imposed new changes in 2014 regarding alcohol violations. If you are labeled as a Persistent Drunk Driver (PDD), you will be required to enter the IID program. If you refused a chemical test after a traffic stop in 2014, you will be designated as a PDD even if you did not have alcohol in your system. Also, if your BAC comes back as 0.15 or higher, you will automatically be designated as a PDD. If you have multiple violations on your driving and criminal record, then you will have a longer time for reinstatement and the IID will be required. Am I Required to Have an IID? You were arrested for driving under the influence. You refused to take a chemical test for a DUI arrest. You were arrested for driving while under a suspended or revoked license. You were convicted of vehicular assault or homicide or you were found guilty of reckless driving. Be aware that in most cases, your license suspension will range from several months to years and then you will be required to install the IID as part of your license reinstatement process. You will also be required to cover the costs to install and maintain the IID. If the IID breaks, you may be required to pay for replacement or repair costs. These costs can add up significantly. Some motorists are tempted to not comply with their IID. 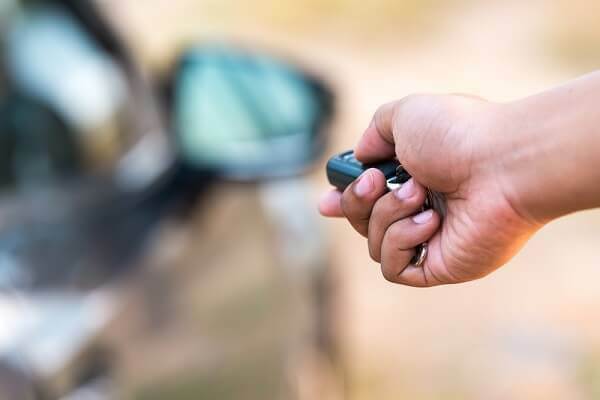 But, if you are an IID restricted driver and you drive a vehicle not equipped with an IID or you attempt to circumvent the use of your IID, you could face a license revocation for up to one year. Also, your IID must be serviced every 60 days as part of your program. If you fail to report for servicing, you will also face a license revocation until you are back into compliance with the state. The IID may prevent drunken driving in the future, but it is a burden on those who must use them. If you are not a habitual offender, you do not need to face such harsh, long-term penalties for a mistake. Instead, you need to contact a criminal defense attorney that specializes in DUI cases. Christian A. Schwaner, P.C. understands what you are going through and can help. Schedule a free initial consultation with him today by calling 719-577-9700. It is important to act fast, because what you do within seven days of being arrested can dramatically impact the rest of your life. Ask a question online via our online contact form today.